When they say “rambling” mode, do they mean “ramping” mode? I’m not sure I understand the UI. It’s kind of like the incoherent bum in the alley… completely unstable! Anyone have any experience with this one. The 10mm thick copper sounds interesting. Search for “nightwatch” and you’ll find 2 or 3 threads around! I just bought it. 350grams is about double the weight of a C8F or TC20 and just 10grams shy of the M43. That is some serious heatsinking for the price! Also I love the dual switch with tail standing. If the TC20 can maintain 1500 lumens, this should be able to maintain 2000 lumens continuous! Just need to swap in a XHP70.2. Found a 4000k 80 CRI XHP70.2 N2 bin! Previously only the M4 bin was available and this one is 5A tint! Wow that light looks dope, especially for 35$US! Has anyone bought lights from the Enogear site? Looks a bit sketchy to my eyes. Yes, I have made multiple orders from them – they can be slow to ship but I have received everything as ordered. Also, do they offer tracking with their shipping? Ok will place the order in a few days if I don’t chicken out as always. It’s a very good thing I do though. Sorry again, but do you think a 20700/21700 would fit inside of the Nightwatch? I bought twice from Enogear before and a bunch of people here have too. 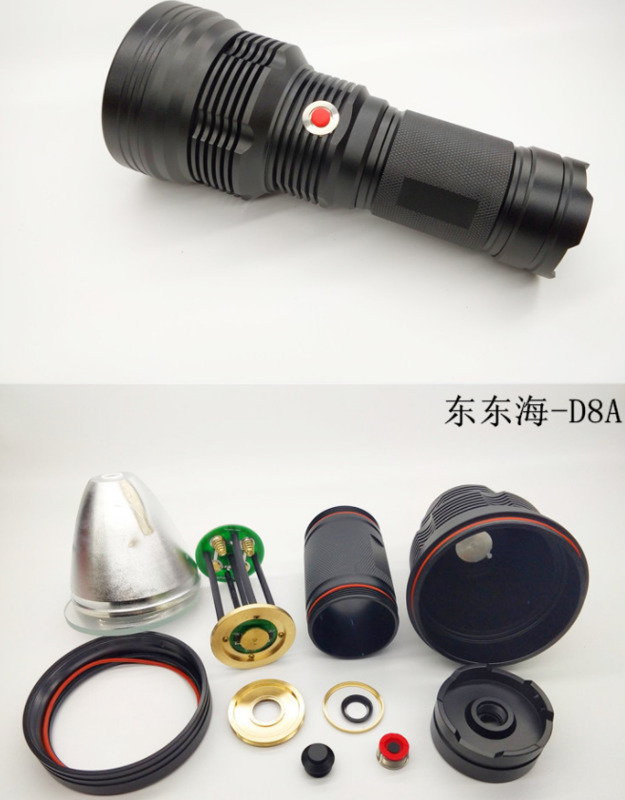 Their Enogear stainless steel AA is very popular on BLF. Enogear and Fireflies is owned by the same guy. I do not know if it was already, but I’ll paste if someone missed it. 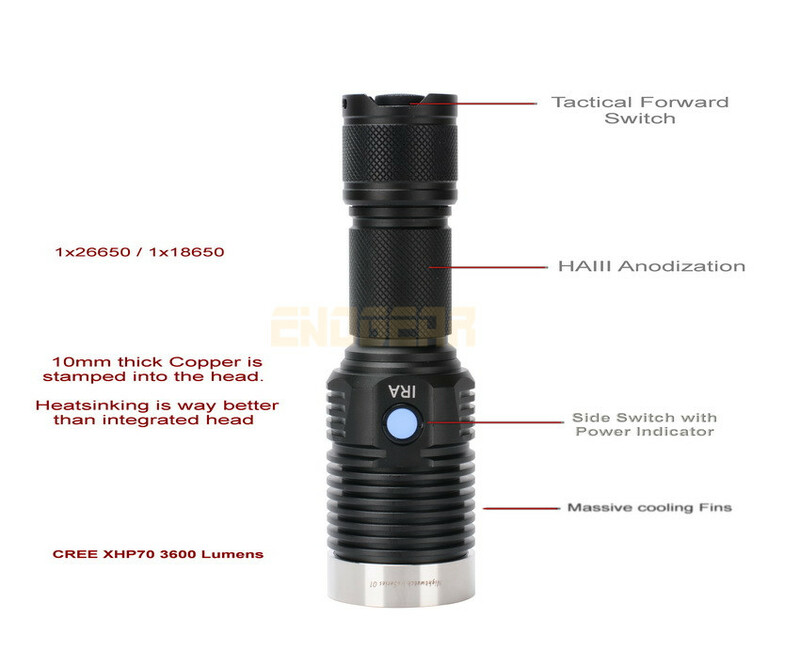 It looks a bit like the Nitecore TM36 / 38 clone. To bad they only copied the look. The finning is much deeper on the TM36. Could have be a good modhost! Did anybody have a link to the Colt/Jaxman X1 clone (http://budgetlightforum.com/comment/880175#comment-880175)? Can not find it anywhere? Maybe i am to stupid? This is an old model. Quite bad in quality. Not easy to get them if you not from China mainland. You might want to consider Convoy L6 or ThorFire S70S instead. To bad they only copied the look. The finning is much deeper on the TM36. Could have be a good modhost! Did anybody have a link to the Colt/Jaxman X1 clone (http://budgetlightforum.com/comment/880175#comment-880175)? Or to this one (http://budgetlightforum.com/comment/1002551#comment-1002551) Can not find it anywhere? Maybe i am to stupid? My main interest is in the X1 Clone. If i can not get it, i will buy the original Jaxman X1 flood! The Lux P70 looks interesting and it would be something for future projects. Side switch is sweet and the tube is not overloaded with designs. The head design is the same as the X1. One of the best looking lights (in my opinion). So its a no brainer if the price is right and i can find a place where i can get it. 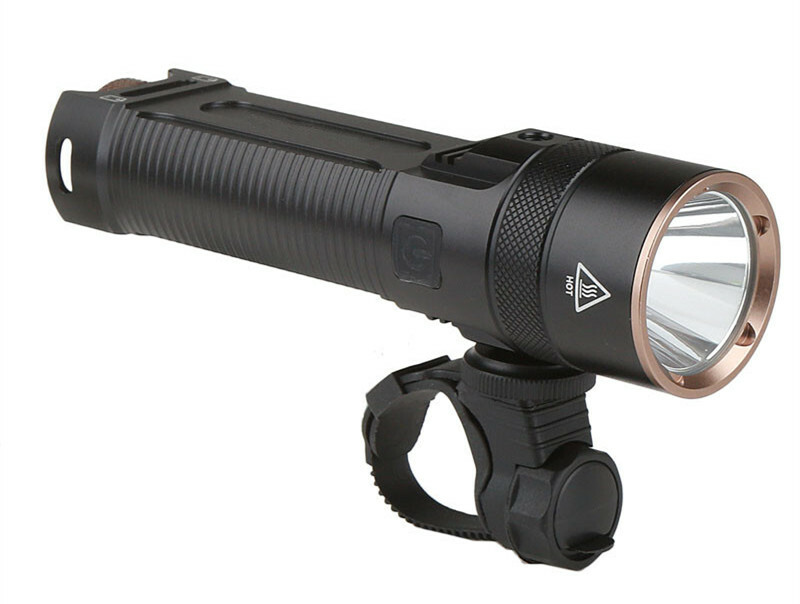 Kaidomain has a new Nightwatch 26650 XHP70.2 flashlight. Compared to the other I posted above, this one is lighter at 260g and doesn’t have a side button and cost $44. This makes the one sold on Enogear a steal at a current discounted price of $35! 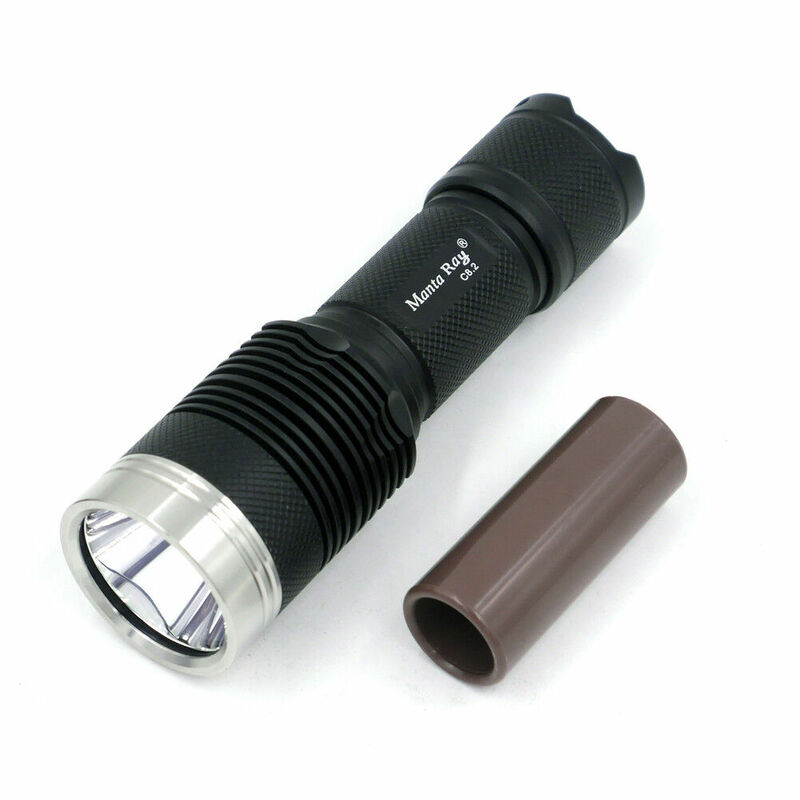 [quote=SKV89]Kaidomain has a new Nightwatch 26650 XHP70.2 flashlight. Compared to the other I posted above, this one is lighter at 260g and doesn’t have a side button and cost $44. This makes the one sold on Enogear a steal at a current discounted price of $35! 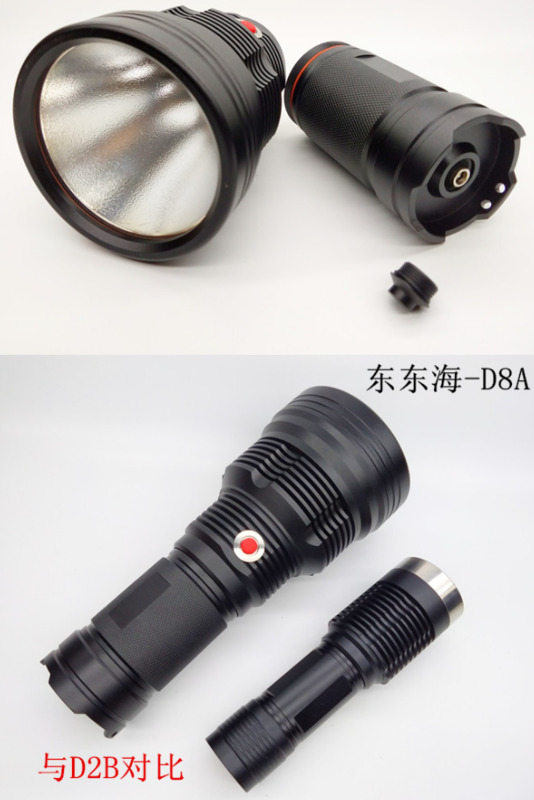 I found this light on Alibaba.com. Seems to have some serious heatsinking and 3 XHP50 inside. The only problem might be the driver with 3 modes and 3120 lumens. It should be a nice host even for 3 XHP70. I just received it from Enogear and weighed it. It weighs a whopping 363.8g on my calibrated scale (Enogear site list it at 350g). Good thing is most of the mass is in the head, where it is most needed for heat dissipation. The head weighs 257.6g! Surprisingly, it doesn’t feel as heavy as I imagined but I guess it is because of the large size. It is bigger than the Nightwatch NA40SE, which weighs 212.0g and the Sofirn C8F 21700, which is known to have great thermal performance weighing 197.4g. I’m still contemplating whether to put a XHP70.2 or 4xE21A in it. I’m leaning more towards 4xE21A since this thing can probably handle 2,000 lumens indefinitely. It does have mode memory except for Turbo where it starts at “off”. Turbo lumens at 1s is 2,710 lumens measured with the TA lumen tube. I have the NW version and the CCT is about 4500k-5000k. It’s hard to tell because it has some yellowish (above the BBL) tint compared with my 4500k and 5000k below the BBL tint lights that look alot purer white. I guess the CW version should make more lumens. No doubt that this light built like a tank. Keep my eye on this one but need some reviews. Nearly the mass of the BLF Q8 and driven with a XHP 70.2 to around specs. Probably would be able to sustain Turbo at 5 minutes even with the constant hot nights in my country (plus output in medium for a really long time). Let me share something as well……. I have no idea how good is it. Button looks funky but i suppose you guys have no issue changing it out. A bit on the expensive side though. usd 42….so i guess nope i’ll pass. I really have a thing for heavier/solid hosts and lights with decent built. No need to be top-notch, just usable and trouble free is fine. Especially if they are cheap or have good value. I mean, that’s the whole and original point for having this Budgetlight forum. Actually it comes with an XHP70. 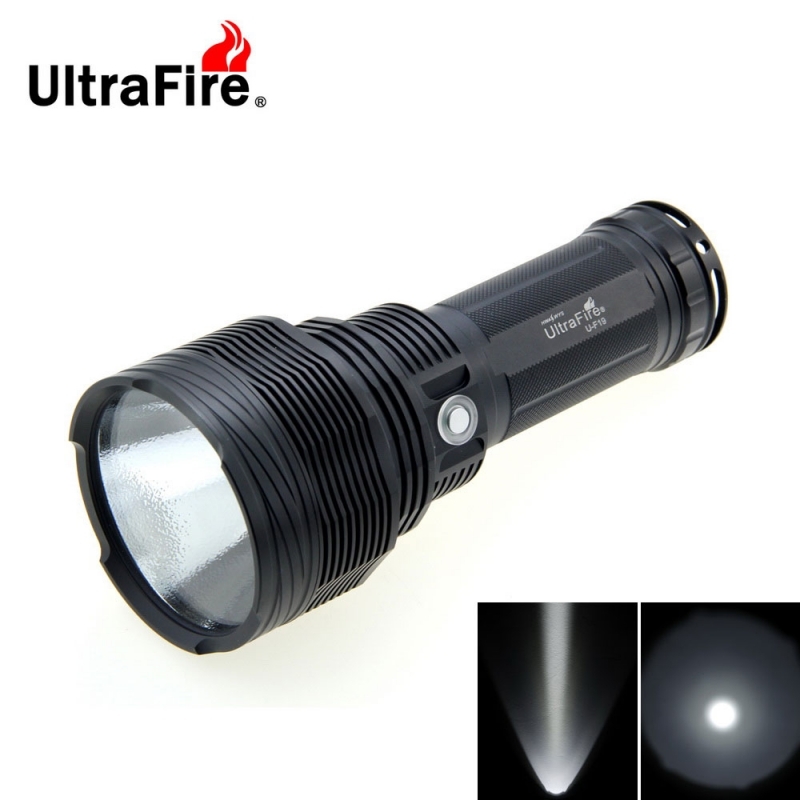 I’m considering buying a XHP70.2 80CRI 4000k N2 bin. This N2 bin is super hard to fine. Infact prior to Kaidomain carrying it, it is unavailable anywhere else.